Spiders, ants, crickets, American & German cockroach treatments. 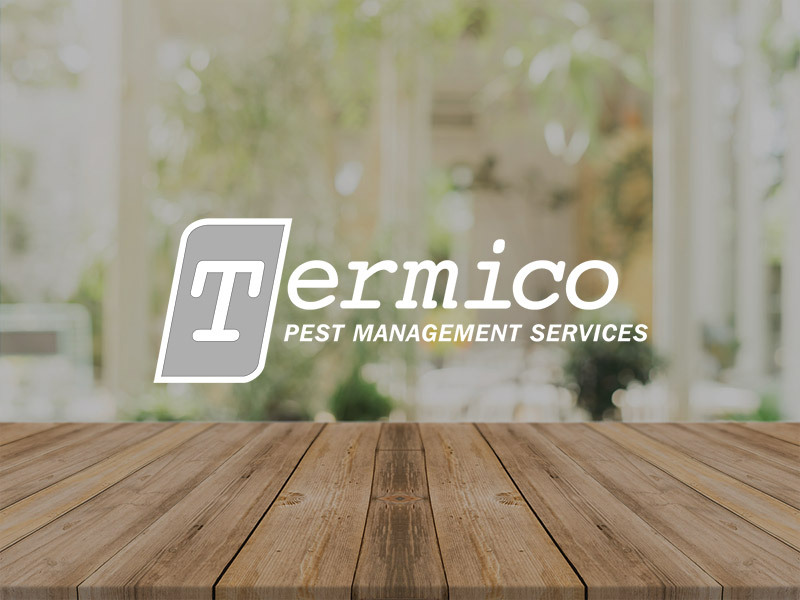 Termico is Perth’s leading pest controller and a trusted West Australian owned company with over 22 years in business. 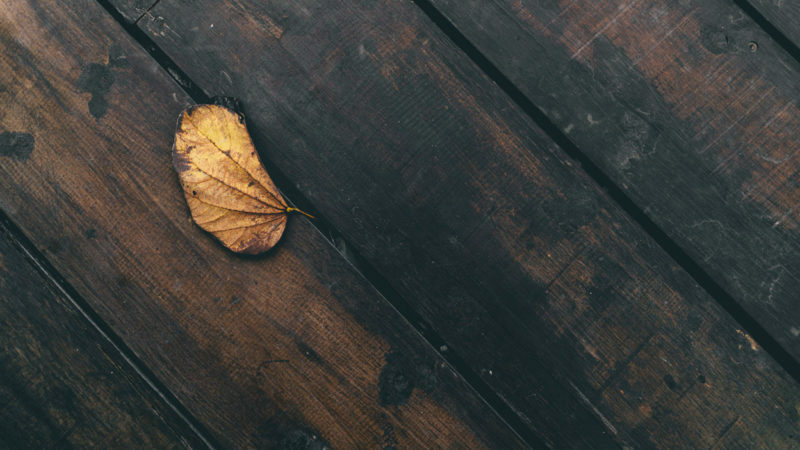 We have over 70 trained, qualified and experienced techinicians and are industry leaders using the latest pest control technology. 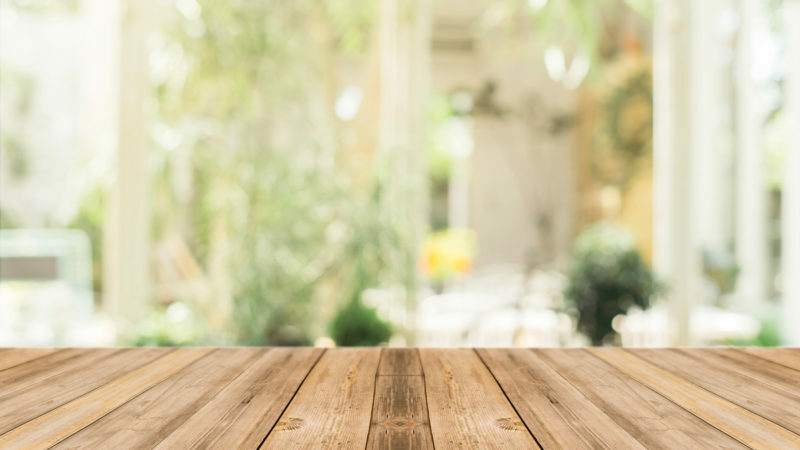 We’re Perth’s leader in installing termite barriers and we offer Perth’s most comprehensive warranty on termite treatments, and all Termico technicians are fully trained employees.